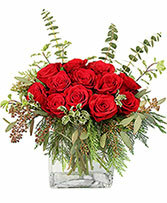 Give a bouquet full of romance to the one you love. 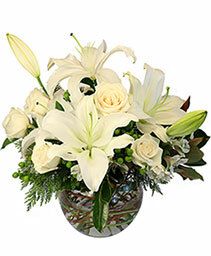 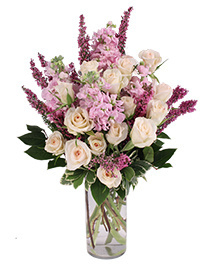 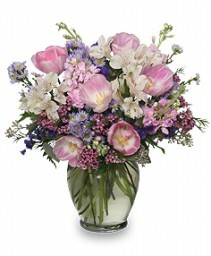 White roses, pink lilies, white stock, fuchsia waxflower, and white mini carnations are a blissful combination. 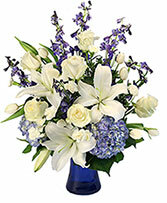 Send this bouquet in Tyrone today! 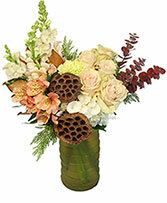 The chill maybe in the air, but MAGNOLIA OAKS FLOWERS & EVENTS creates a cool elegance with winter flower arrangements. 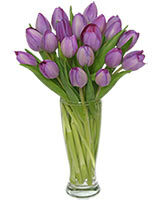 Chase away the winter blues with a selection of fresh flower arrangements to adorn your home. 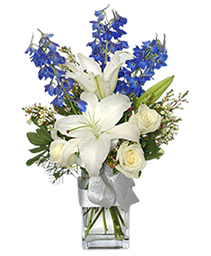 Celebrate the beauty of fresh fallen snow with glacier-white colored flowers, intertwined with a platinum ribbon exquisitely arranged in a vase. 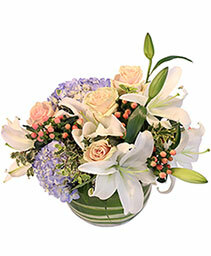 If you love the nighttime winter sky, bring a little star gazing to your office with an amazing 'Star Gazer' lily flower arrangement. 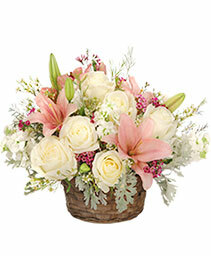 A breathtaking display of winter beauty is found in the frosty air, moist snowflakes and billowy clouds of the season. 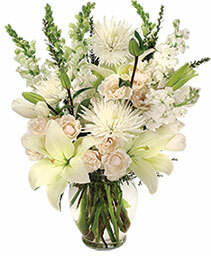 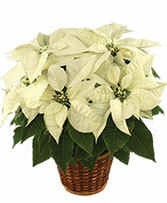 With each floral bouquet, MAGNOLIA OAKS FLOWERS & EVENTS creates a mesmerizing winter wonderland.